Massachusetts has officially banned use of the harmful, unscientific practice of "conversion therapy" on minors across the state. Gov. Charlie Baker signed the bill into law Monday, and it will go into effect immediately. The ban prohibits licensed therapists from subjecting minors to the discredited and harmful practice of trying to change their sexual orientation or gender identity. Health care professionals will now face penalities if they are found to be providing the therapy to anyone under the age of 18. However, adults can still access this type of therapy if they so choose. 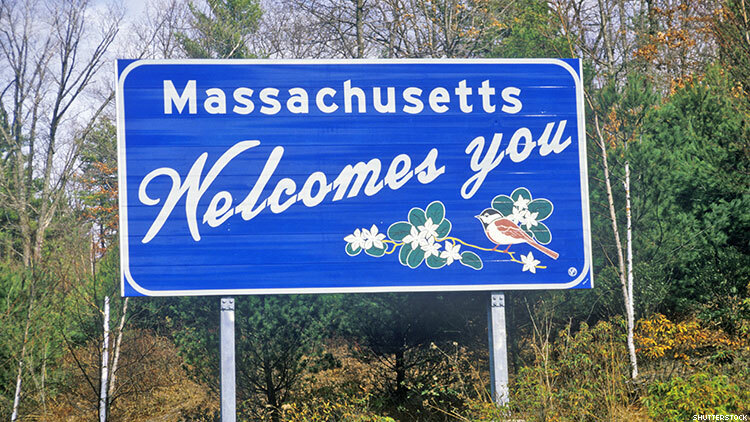 Massachusetts is now the 16th state, plus Washington, D.C., to have laws protecting minors from the practice in the United States. New York was the last state to enact similar legislation, under Gov. Andrew Cuomo. The state of Colorado also recently passed such a ban, but it awaits the signature of out gay Gov. Jared Polis, who has said he will sign it into law.